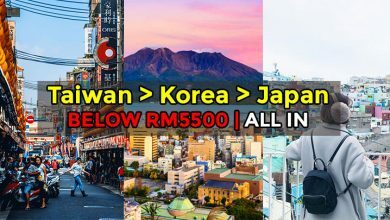 When you think of island in Malaysia, you thought about Pulau Redang, Pulau Langkawi, or Pulau Tioman, but there are way more destinations that comes with beautiful and pristine beaches which are suitable for holiday getaway. 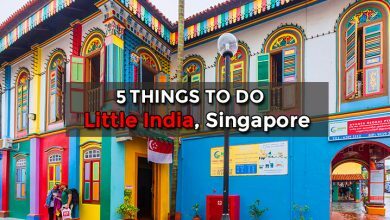 Living in Malaysia, we’re spoiled for choice with many holiday destinations. 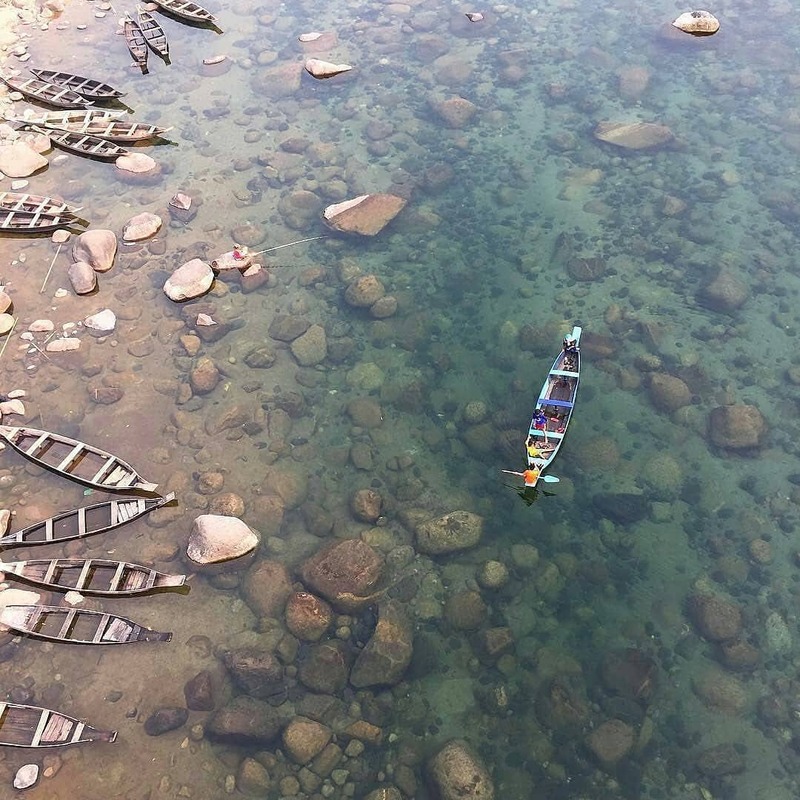 Keep on reading through as we unveil the 7 secret island in Malaysia. 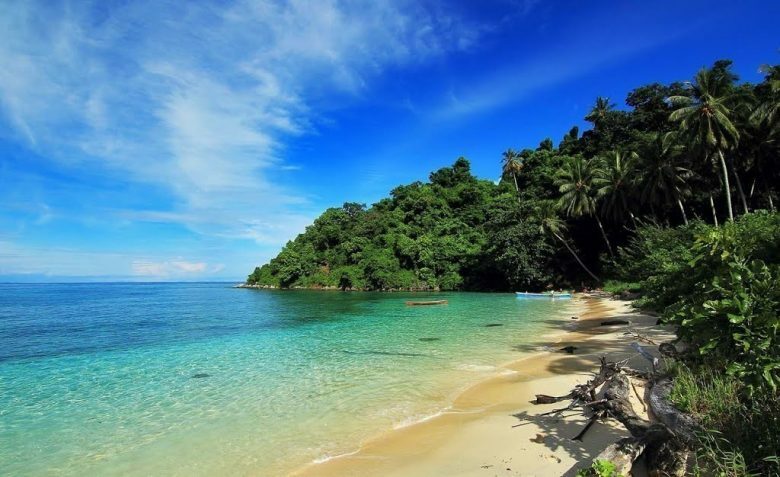 Pulau Sibu is one of the more popular islands located off the east coast of Johor. To get to this stunning island, you need to drive to Johor Bahru and drive ahead until Kota Tinggi. After about 45 minutes drive, you will arrive Tanjung Leman, which is the jetty for the boat to Pulau Sibu. 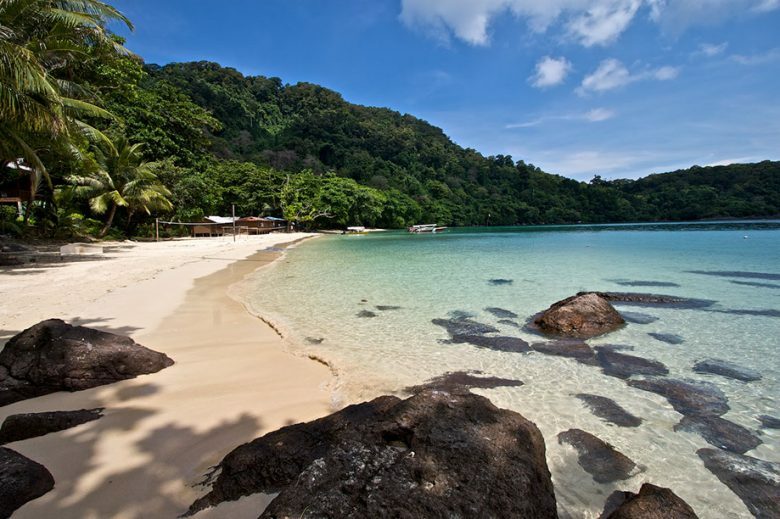 The beaches in Pulau Sibu has gently slopping beaches that are perfect for swimming. 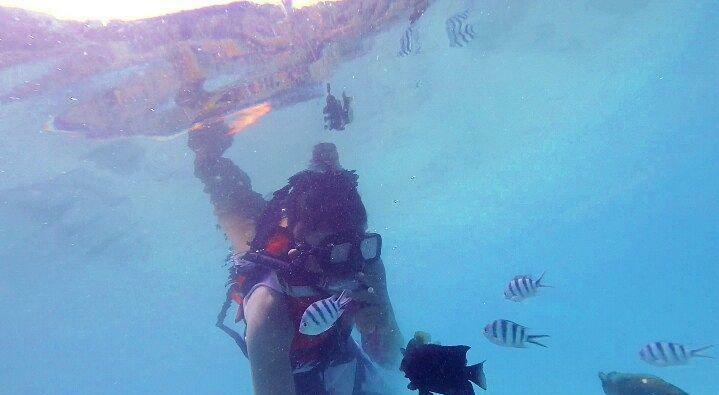 Aside from that, there are many coral reefs with perfectly clear water, ideal for family fun with activities such as snorkeling, diving, and volleyball. 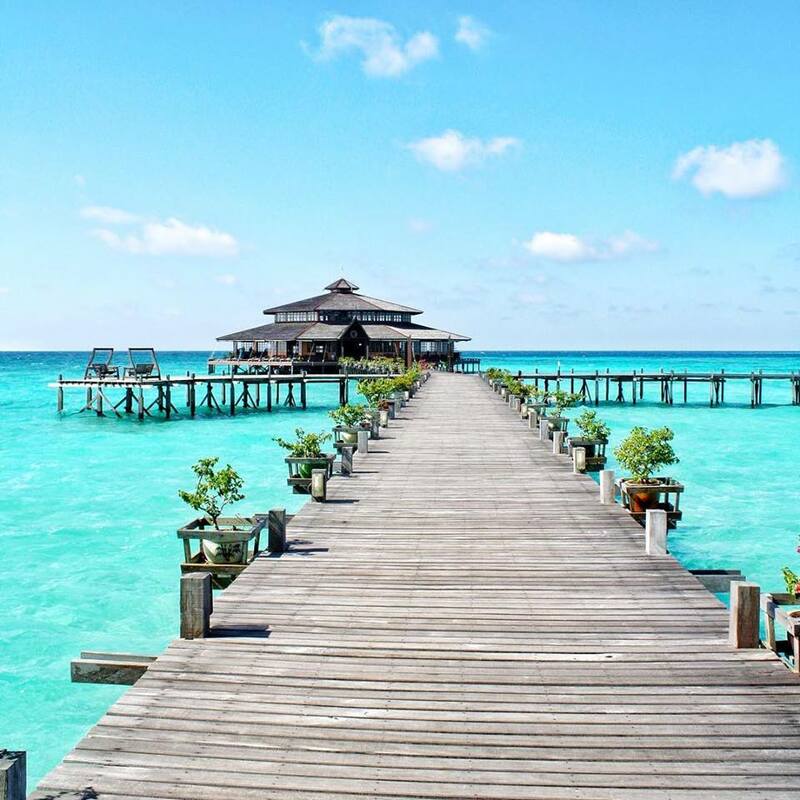 Set in the South China Sea, this 2KM by 1KM island is a tiny beauty. Pulau Kapas literally means ‘Island Cotton’ and the name is derived from the white and soft sand beaches. There are a variety of dive spots here, including a World War 2 shipwreck. Pulau Kapas can be reached by taking a ferry from Marang, Terengganu. Pulau Rawa is a secluded island which is just a stone’s throw away from Singapore. There are daily ferries from Mersing Jetty to this island and its only an hour away. 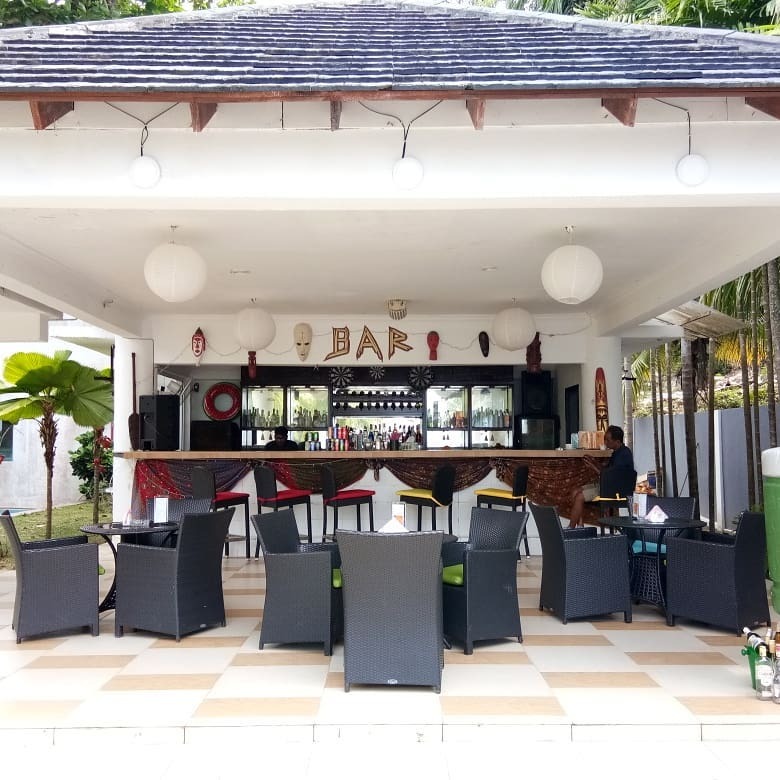 On top of that, Pulau Rawa is a perfect alternative for those who prefer a less-touristy spot, therefore you’ll be treated to a peaceful holiday without having to fight the crowds. 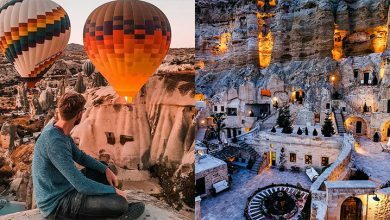 In other words, going here is all about relaxing. To date, Pulau Tenggol is the farthest island from West Malaysia mainland. 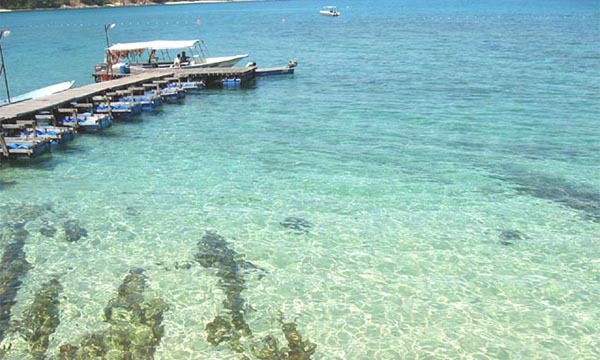 Located off the coast of Terengganu, this beautiful island can be accessed using a ferry from Dungun. If you are flying across peninsula, then Kuala Terengganu is the nearest airport to Dungun. 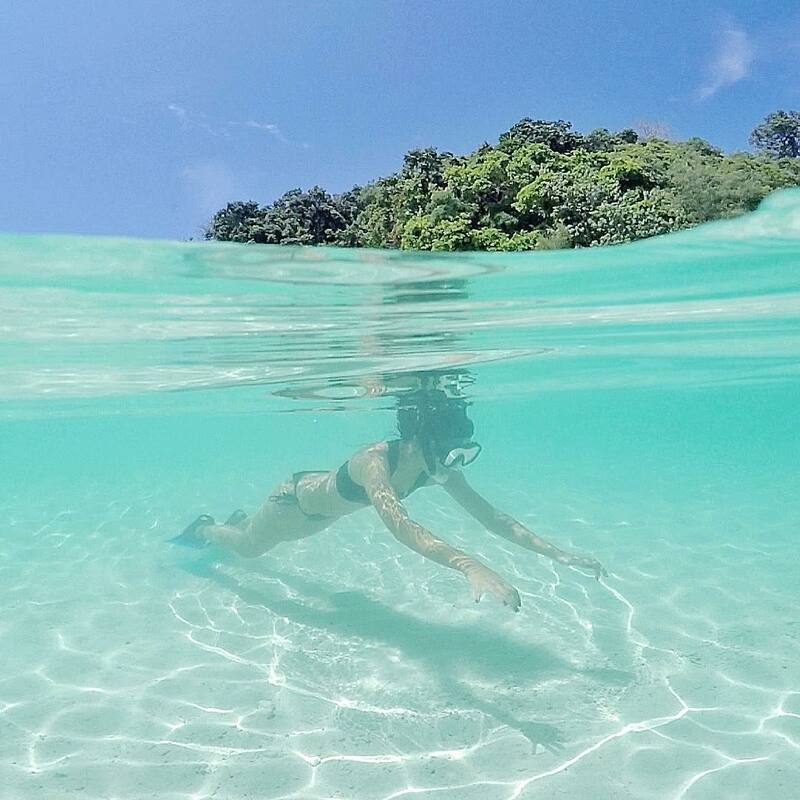 Due to its crystal clear water, Pulau Tenggol is famous for famous for its underwater sights, such as sharks and rays making it popular among divers. 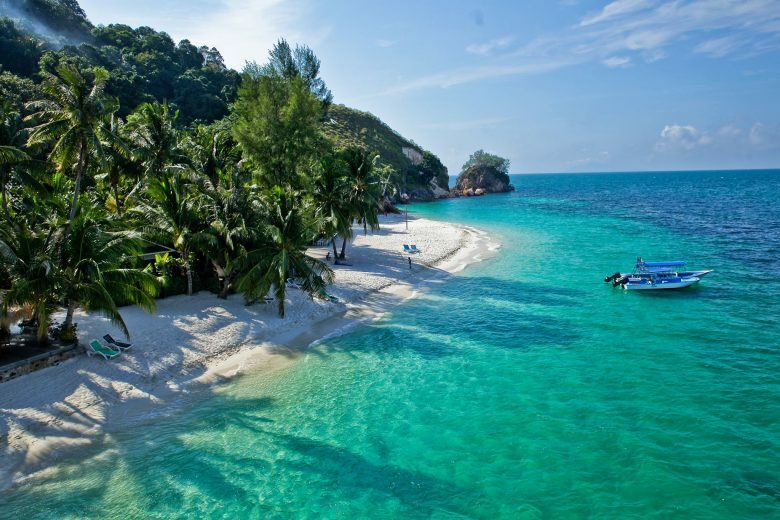 Pulau Lankayan is a private island located near Sandakan. To get to the island, one would need to take a speedboat that departs from the Sandakan Yacht Club. 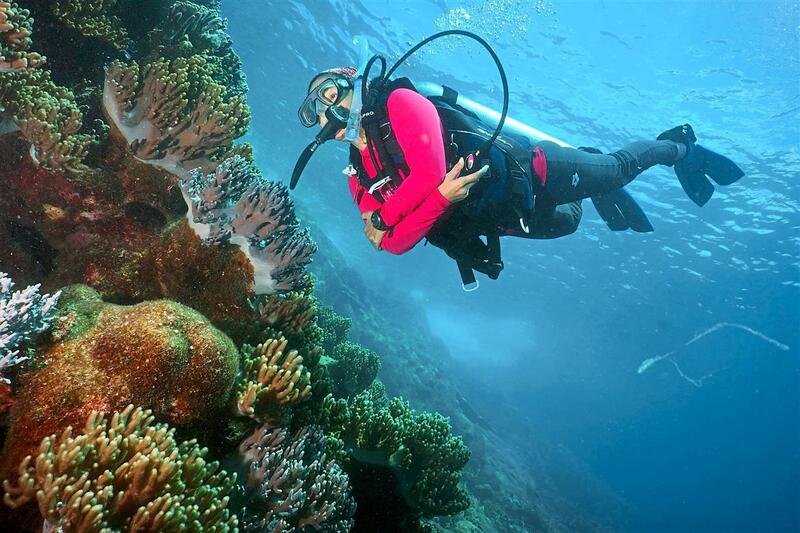 The island has gained recognition as a destination for scuba divers, as the island is bursting with underwater sea life, natural coral and crystal clear water. 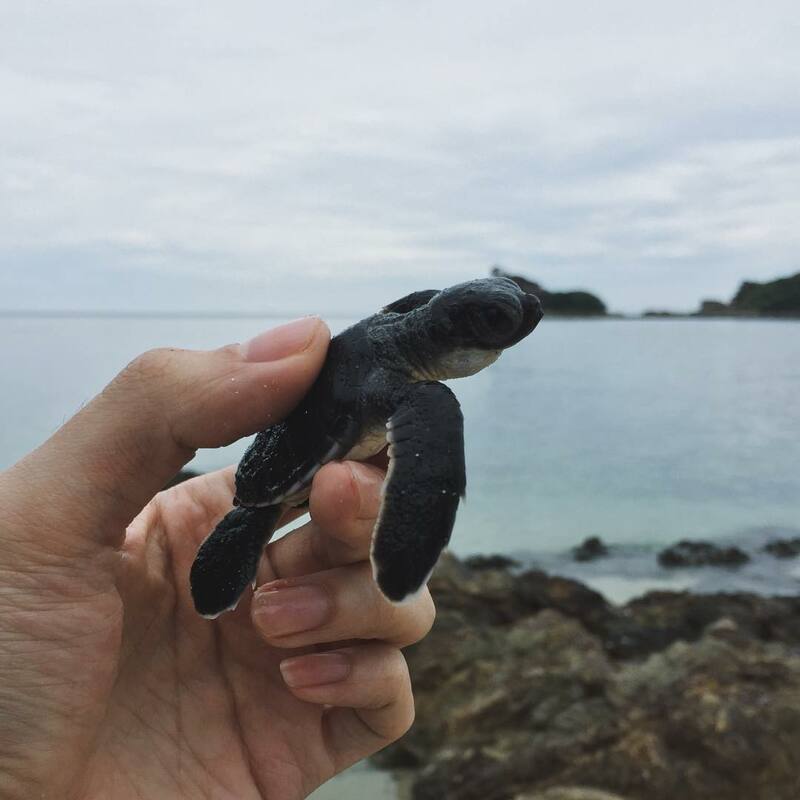 For those who would like to watch turtle, Pulau Lankayan is also a perfect place to go, in the fact that the island is also a nesting site for green and hawksbill turtles. 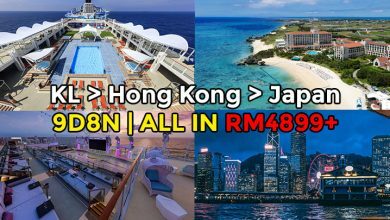 The fastest way to get to Pulau Tiga is by chartering a speed boat from Kota Kinabalu and cruise to Pulau Tiga. 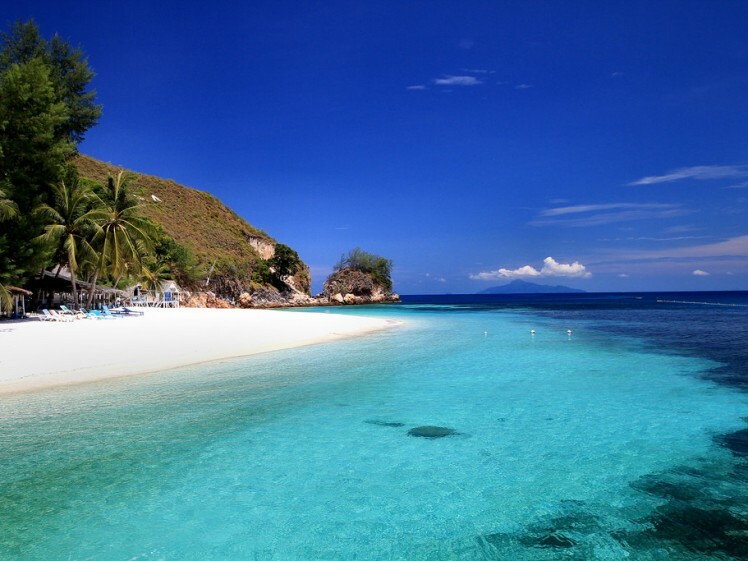 Or otherwise, you could also fly to Labuan and charter a speed boat from Labuan itself to the island. Pulau had an interesting history way back in 1897. This paradise island formed by eruption of several mud volcanoes hundred years ago. 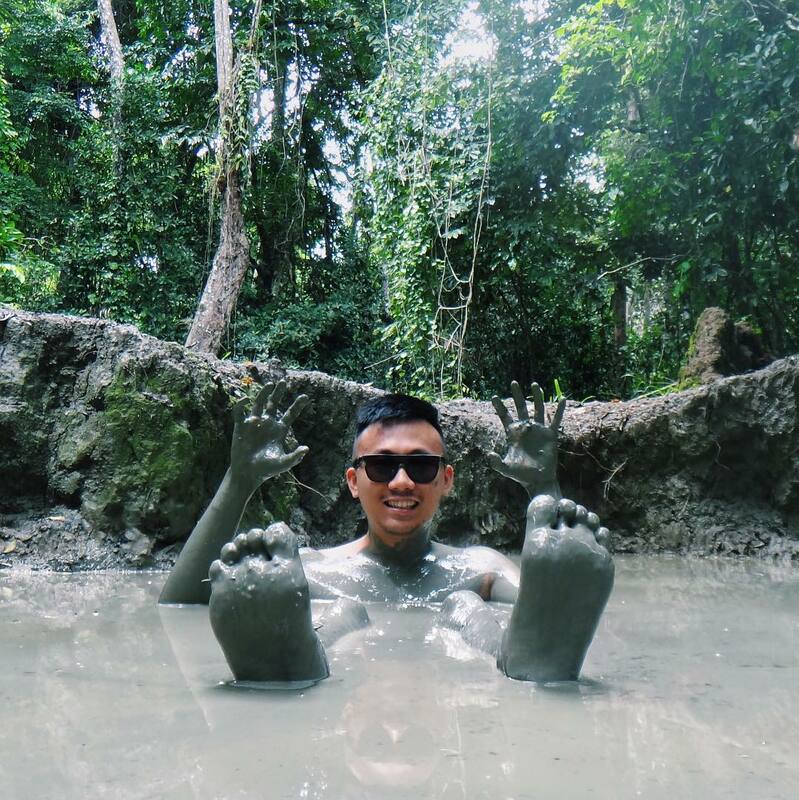 To date, the mud volcano has became a outdoor spa spot you could soak in it for a free health spa in nature. 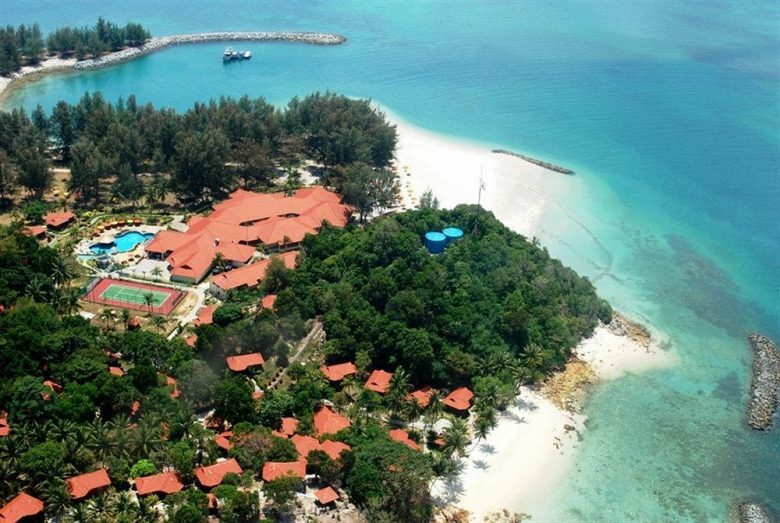 Located at Terengganu, Pulau Gemia is a tiny, privately owned island which is located not far away from Pulau Kapas. The island has virgin forests and a rocky coastline that makes for very interesting photographs. 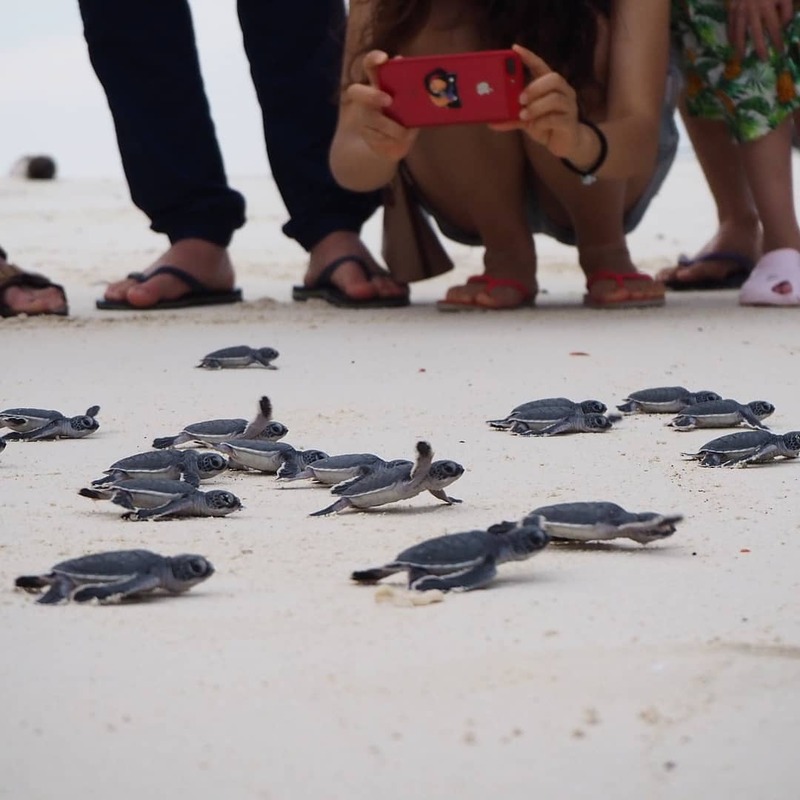 If you are lucky, you might catch sight of colorful sea creatures and even baby turtles. 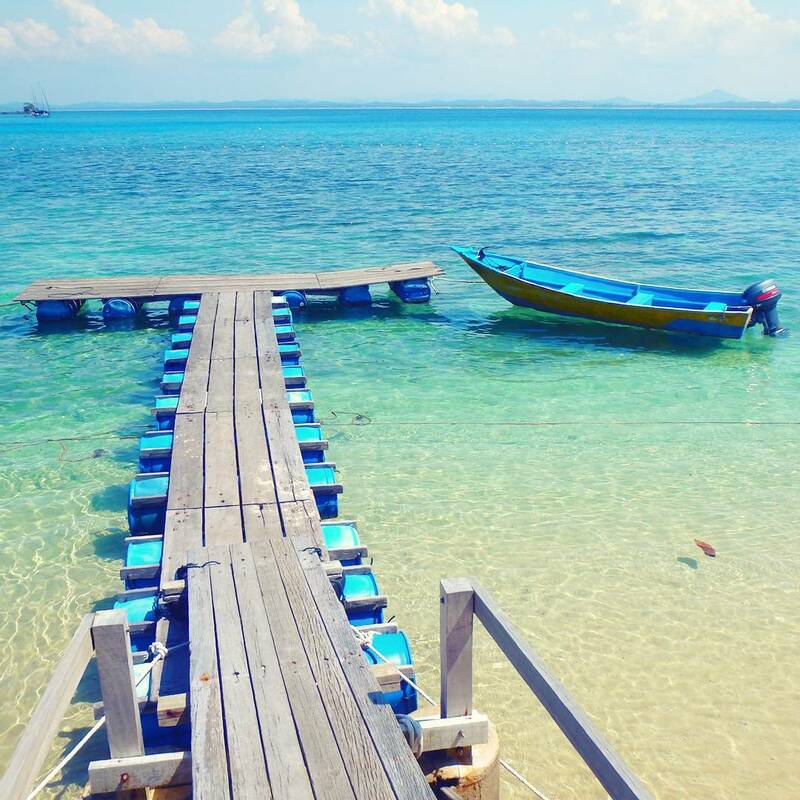 To get to this island, you will need to head over to the jetty located in Marang, Terengganu, which takes about 15 minutes.